Nottinghamshire Fire Safety Limited is a trading company of Nottinghamshire and City of Nottingham Fire & Rescue Authority. The company is headed by a board of Directors made up from Fire Authority Council Members. All income generated by NFSL is used for the specific purpose of maintaining and improving the ongoing safety of our local community. We have a dedicated, trained team who are all BAFE certified (British Approvals For Fire Equipment), DBS checked, with over 30 years’ experience in fire safety. 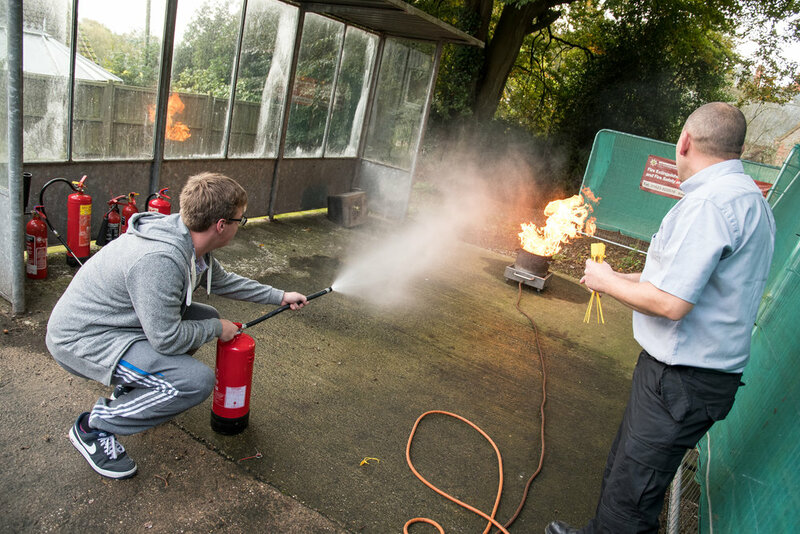 We provide expert advice and skills in fire safety-related services to businesses and organisations across the East Midlands. Trust the professionals. 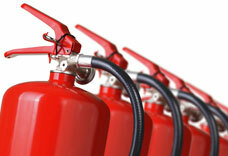 We are a one stop shop for all your fire safety needs and we will beat any like for like quote. Our technicians are fully salaried and not commission based. Our prices are totally transparent with no hidden charges. No matter how large your business is, our friendly approachable staff will offer a first class service at affordable prices. 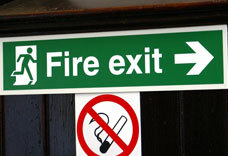 © Nottinghamshire Fire Safety Limited.